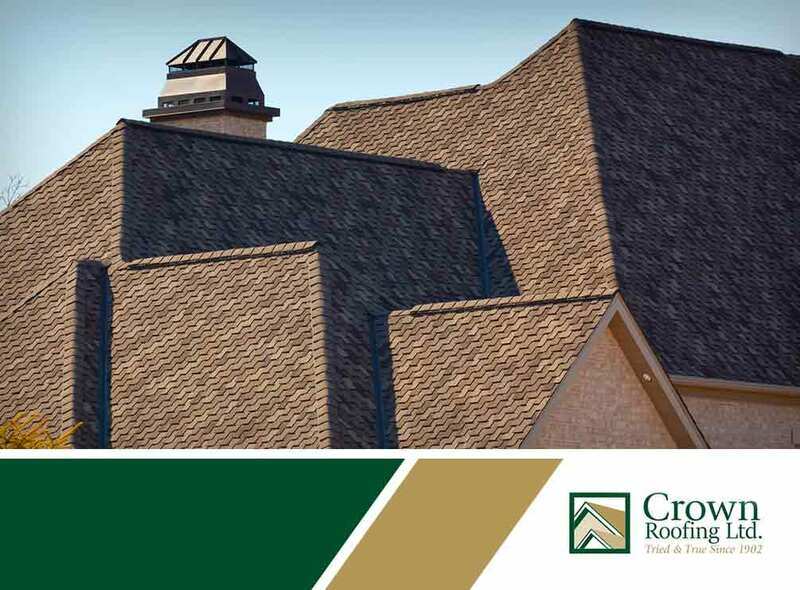 Crown Residential Roofing has certifications by the two leading roofing manufacturers in the industry: GAF and Owens Corning®. And, having this achievement means we can serve our customers better than ever. Today, we discuss the perks of hiring us for your roofing needs. Most residential roofing systems have parts that are more likely to form leaks and, therefore, need more care. Crown Roofing LTD takes a look at how to address potential problems to stop leaks from happening. 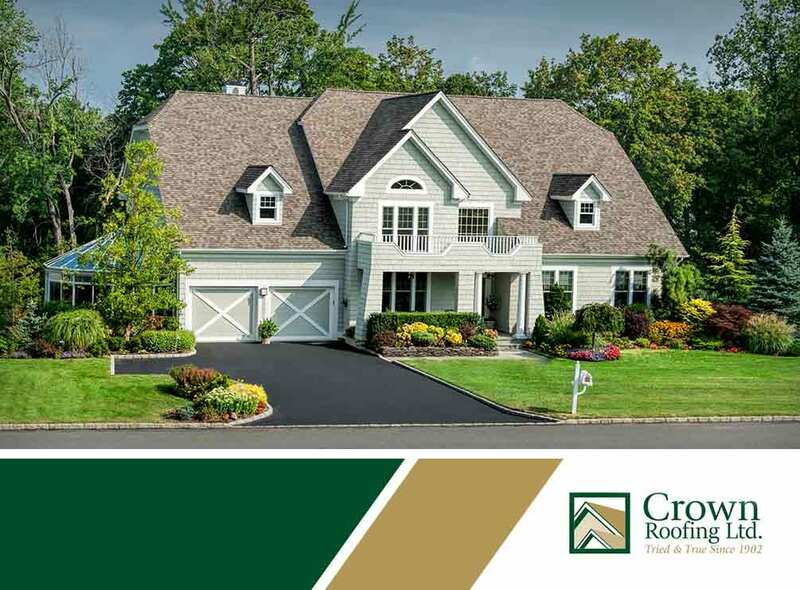 Color selection is an important element of every residential roof replacement. Whatever color you ultimately choose will stay on your home for more than 20 years, so getting it right is important. 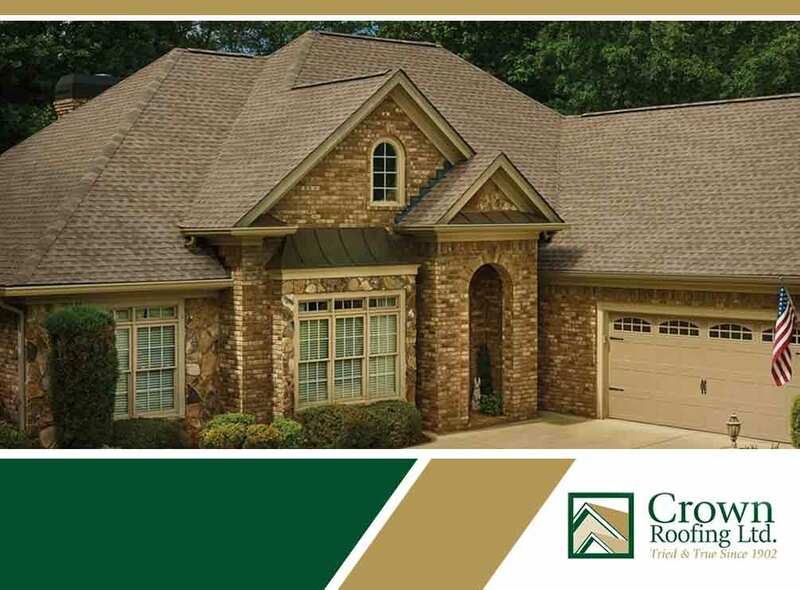 The following are some of the things you should consider when choosing the roof color. Felt underlayment is one of the most common types of underlayment, and today, it is used in almost every residential roof installation. 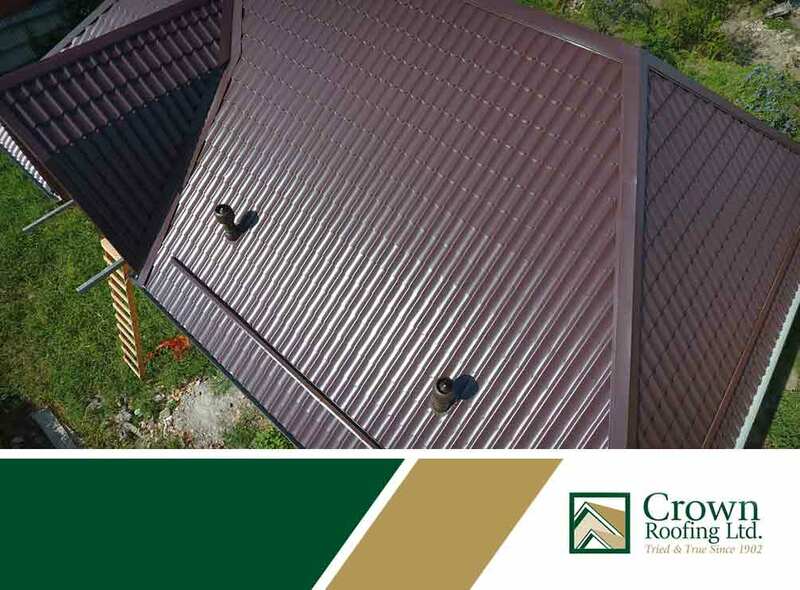 Crown Roofing LTD takes a look at this essential roofing component. The gable roof is the most recognizable roofing style. In fact, ask a child to make a drawing of house, and you’ll probably get one with a gable roof. 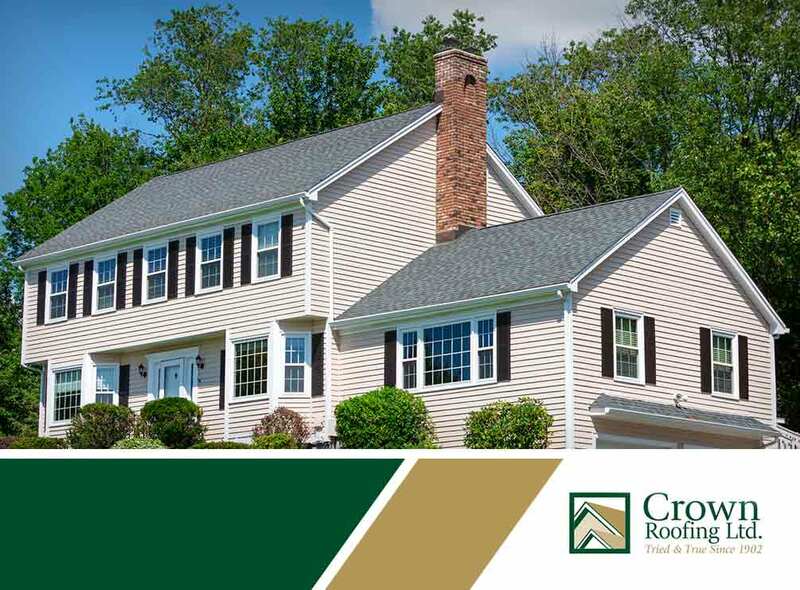 Crown Roofing LTD takes a look at this classic suburban roofing style.